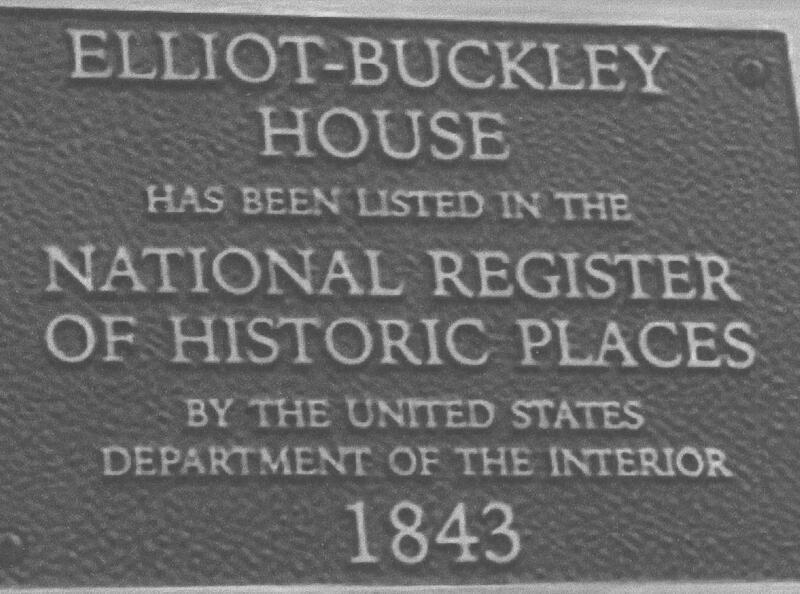 Elliot-Buckley House Recently Added to the NYS Register of Historic Places in 2011! 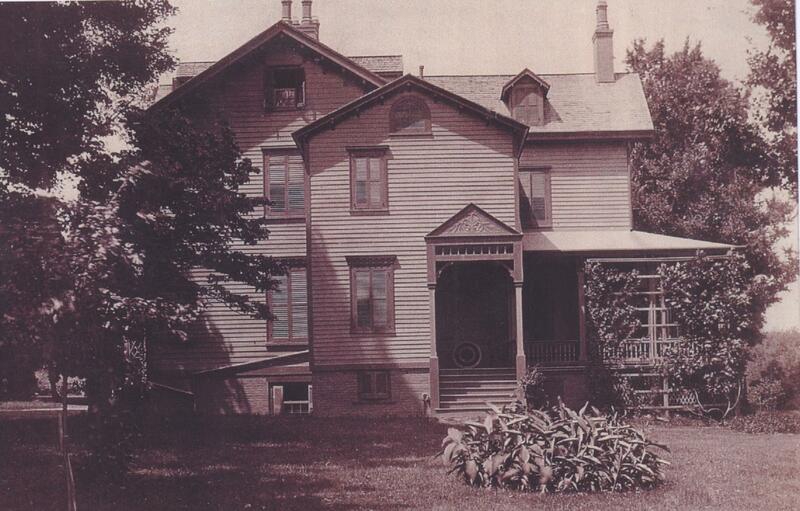 Visit the Elliot-Buckley House homepage to learn more about this Historic Homestead in our town! In spirit of the re-opening of the Buckley Bridge last week, the library’s local history department thought we would post a picture of the bridge from the 1930’s. You are currently browsing the archives for the Buckley Bridge category.